....helping bring the California tomato bounty to the consumer. Performs quality inspection of all fruit before it is processed. Operates under authorlity of the State of California. A service association representing growers in the business of provding processed tomatoes to the world. Representing and promoting fruit and vegetable processors in California for over 100 years. Parntership of California tomato growers and processors to address food safety and environmental topics. 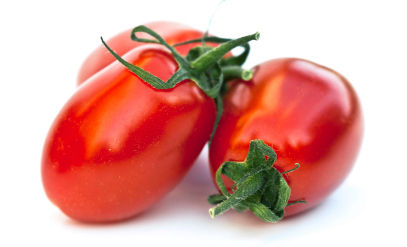 Health and nutrition information, tips, recipes and the latest research about processed tomato products.